As we all know WhatsApp came with the limitation that you can only send audio, video and images with it. But here we are presenting an exclusive Trick from Codeexercise.com.org by using thisWhatsapp Trick you will be able to send or share ZIP, RAR, PDF, APK, EXE, and even big files with your friends on whatsapp. Whatsapp is a popular social app which can help you to get connected to your friends. This is a valuable part of our daily life. We need internet and also need to talk with our friends or families all the time. Whatsapp has the quality to do it and to entertain us in our daily life. It is a useful app by worldwide. Most of the people of the world definitely use this app as a part of their daily life. You can do a lot of things on Whatsapp. From the beginning whatsapp has some limited features. Now whatsapp is self-sufficient. Nowadays it has a lot of features. We can do many thing on it. Whatsapp is one of the most popular messages app for smartphone. It has rather become most addicting. Because of its amazing features like chatting, calling, status, profile and many more. On Android devices we also use many social messengers and social apps like Facebook, Hike, Whatsapp etc to keep in touch with friends and relative. 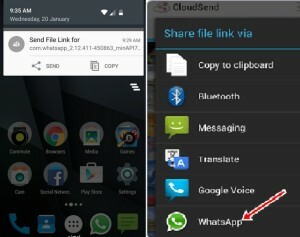 Share the file on CloudSend which you want to share with your friends on whatsapp. So, Friends let’s know how can you send PDF/ZIP/EXE/APK/RAR and even big files. We are giving these task bellow. 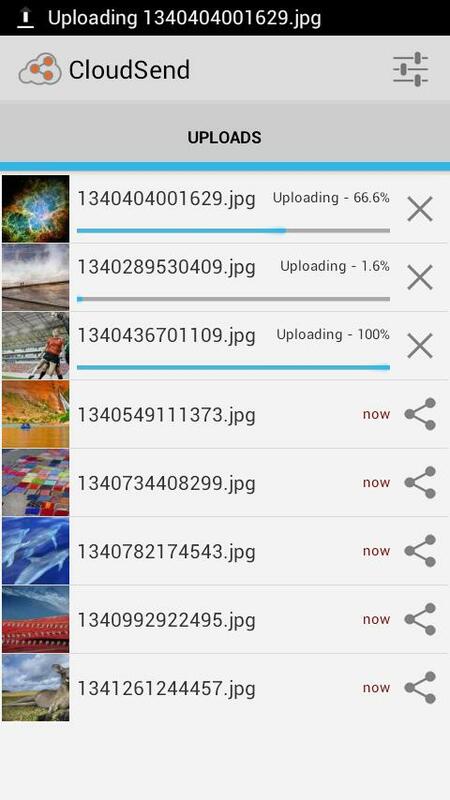 Firstly you have to download the dropbox App on your Android device. 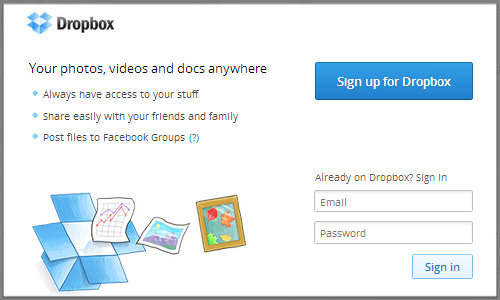 You’ll need a dropbox account. If you have already a one then login. Download and install CloudSend App to your device and after installation launch the App and go through it. It will ask you for the authorization. You have to allow all permissions. After giving permission automatically it’ll give you a folder named clousend. Now you can close the App after completing the authorization. Now go to file manager and chose your file you want to send and hold it. 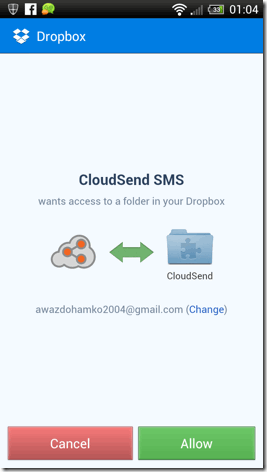 Choose share option and share it with CloudSend. Wait there are some more task exits. 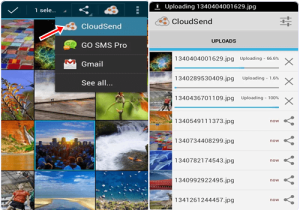 Cloudsend App does not allow any restriction regarding the file size and provide two option after uploading the file copy and share. You can copy the link of any file and can share the file. Now you need to select share button option. After selecting this option you will be able to share your file in different platform like SMS, Whatsapp, WeChat, Gmail etc. Finally you have to select Whatsapp option to share file with Whatsapp. After you select this option it will ask for the contacts with which you want to share files. Now you can share the link of file with your friends. We hope you like our whatsapp trick. This is the most useful trick. Give us comment if you like it.